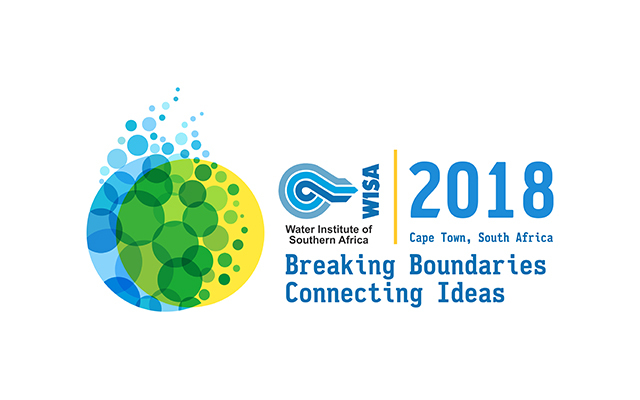 The Water Institute of Southern Africa (WISA) invites you to attend the WISA biennial conference and exhibition 2018, which will take place at the CTICC, in Cape Town, from the 24th to the 27th of June 2018. The central theme of “Breaking Barriers, Connecting Ideas” seeks to address past, existing and future water resource challenges by promoting collaboration, cooperation and integration within the water sector. 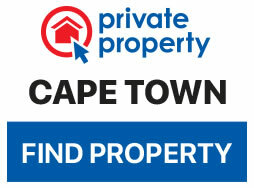 The Southern African region faces increased uncertainty and vulnerability regarding water supply. The thematic areas for the conference seek to promote, inspire and demonstrate the value of working beyond existing mandates and perceived restrictions. While an emphasis is placed on Southern African case studies and research, international examples applicable to the Southern African context are welcome.